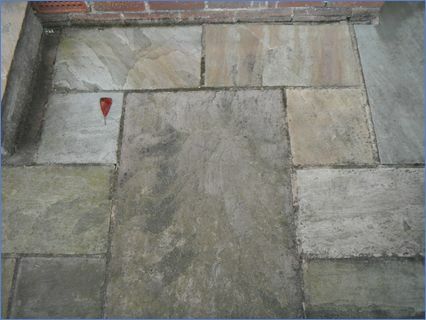 Driveway and patio cleaning services for Lancashire and Merseyside. 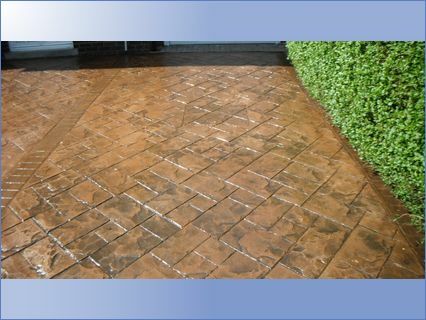 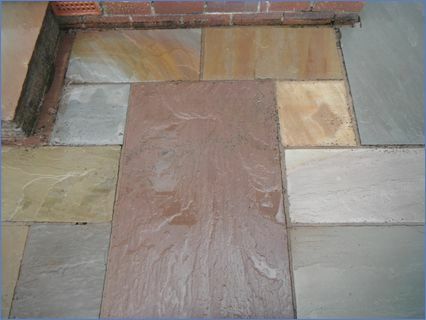 Specialising in restoration of block paving tarmac and imprinted concrete surfaces. 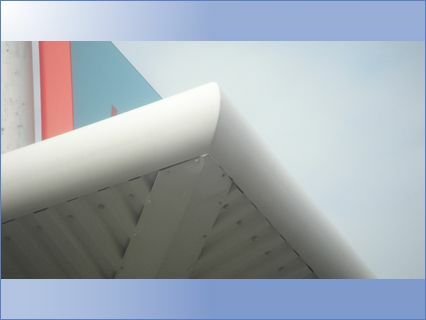 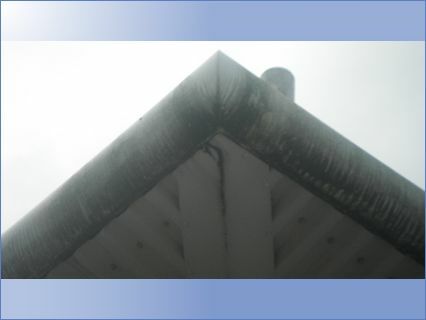 We provide free site visits and supply no obligation written quotations for any type of exterior cleaning work. 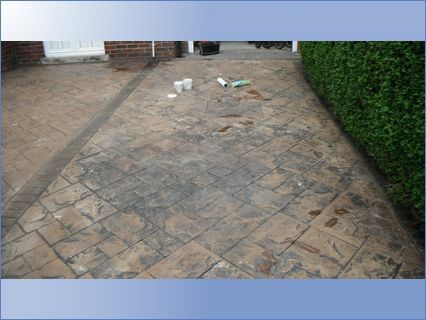 Cost effective professional pressure washing for the Merseyside and Lancashire area.Free advice given on all aspects of exterior cleaning.